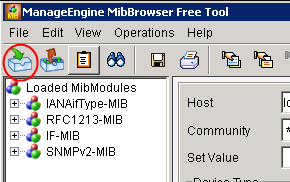 Double click the ManageEngine_MibBrowser_FreeTool.exe and follow the prompts to install. - which is why we need HCNUM-TC. All other required files are pre-loaded into the MibBrowser. Note: Because ocum.mib imports NETAPP-MIB, which imports HCNUM-TC, we only need to load the ocum.mib. 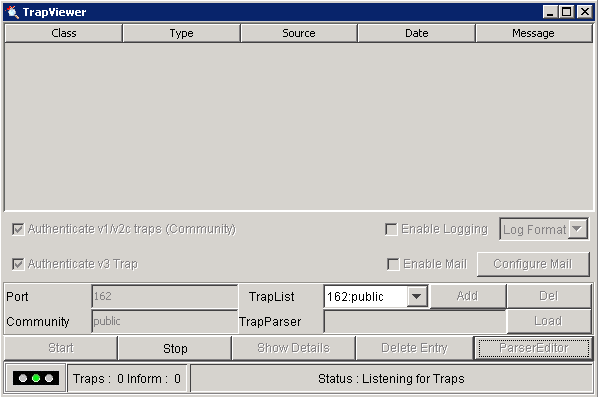 Click on the Start button in TrapViewer to start it listening for SNMP Traps. Note 1: The above is using the default settings of Port 162 and community public. Note 2: Either disable the Windows Firewall, or allow traffic to port 162.